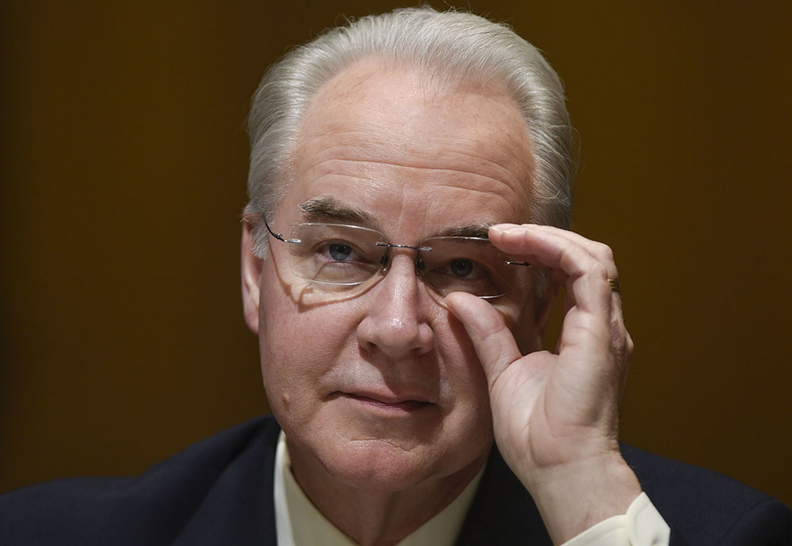 HHS Secretary Tom Price wants more public input before enforcing a rule that loosened privacy standards around substance abuse treatment records. The Obama administration issued the rule just weeks before President Barack Obama left office. Price has moved the effective date of that rule from Feb. 17 to March 21. The Trump administration last monthimposed a 60-day freeze on new federal rules issued at the end of the Obama administration, pending their review by leaders of the new government. Price, in a notice that will be published in the Federal Register on Thursday, said the prior effective date would not have allowed sufficient time for public comment. In the week before Obama left office, HHS issued a 292-page final rule that amended decades-old law to provide greater protections over the records of drug and alcohol treatment patients than other healthcare patients have under the Health Insurance Portability and Accountability Act of 1996. The new rule, several years in the making, eases consent requirements for the sharing of information between providers. Proponents suggest that that allows those offering treatment services to more easily shift from fee-for-service to outcome-based reimbursements. Opponents said the data could end up in the hands of law enforcement and employers, which would discourage people from seeking treatment.